Earlier today, Converge joined forces with Pitchfork to release a music video for “Precipice” and the title track off their epic record, All We Love We Leave Behind. The Craig Murray-directed clip follows a gruff protagonist across vivid landscapes, and uses both stop-motion and hand-drawn animation to brutally detail his plight. Check it out by peeking below the jump. 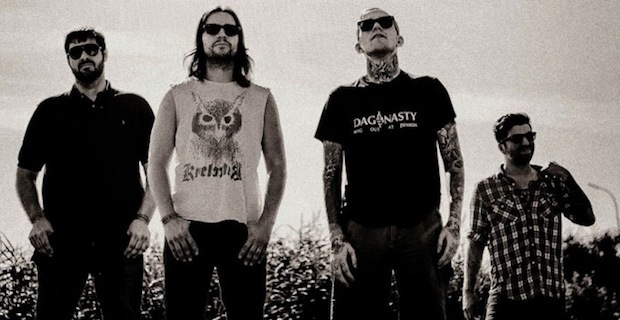 This July, you’ll be able to catch Converge as they headline Deathwish Fest with Trap Them. Be sure to comment below and let UTG know if you’ll be attending.